This song is a jam. Murda Beatz makes an incredible beat and PartyNextDoor sings more than his usual slurred, Drugged out, watered down Toronto approach. This is exactly what the world needed more of on PND’s latest album PND3, which wasn’t all that great. Anyway, this song is good and you should check it out. Despite the obnoxious repetition of “Work,” the song was a hit. It spent nine consecutive weeks at #1 before Desiigner’s “Panda” took over this week. What a lot of people probably don’t know about “Work” is that PARTYNEXTDOOR co-wrote the song with Rihanna. 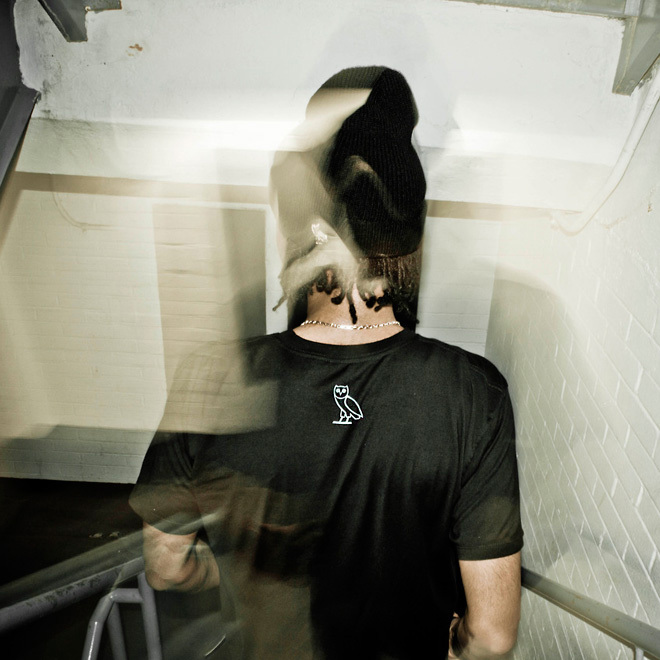 Today, PND dropped an unreleased version of the song featuring an alternate verse from Drake. Give it a listen below and tell us which you like more. New music from PartyNextDoor is always a good thing. Today, we get a new track titled “I’m Good” produced by Amir Obè. This is a different sound than what we’re used to hearing from PND. Instead of the slowed down, melodic delivery he opts instead for a scratchier, almost faux-autotune effect, not sure if I like it or not yet. Take a listen to the radio rip below via audiomack and check back later for the CDQ version of the song. Listen to, and download “I’m Good” right here, via Audiomack. Skyler Gray hit us with two brand new songs over that past few days titled “The End” & “PARTYNEXTDOOR” featuring Nahlige. The up and coming artists keeps improving so don’t miss out on either song below. Get ready for Gray’s upcoming project to drop really soon.